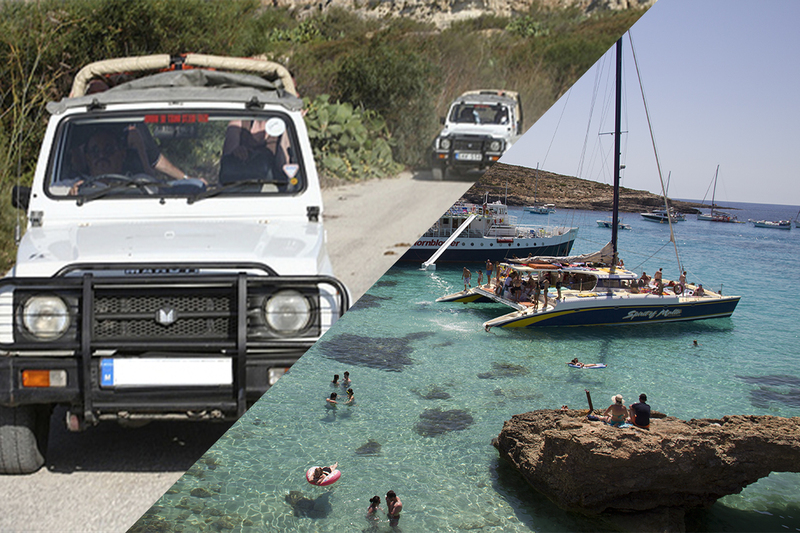 Boat rental in Malta for boats you drive yourself. 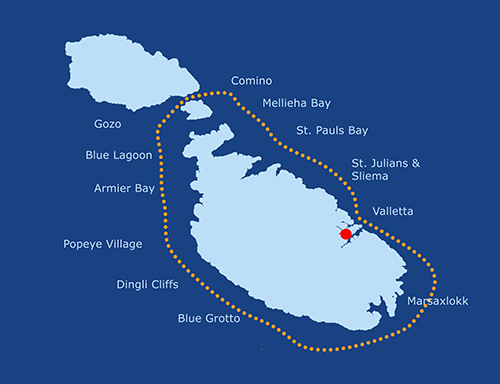 If you wish, you can also book a skipper (boat guide) for this. That is open to you. 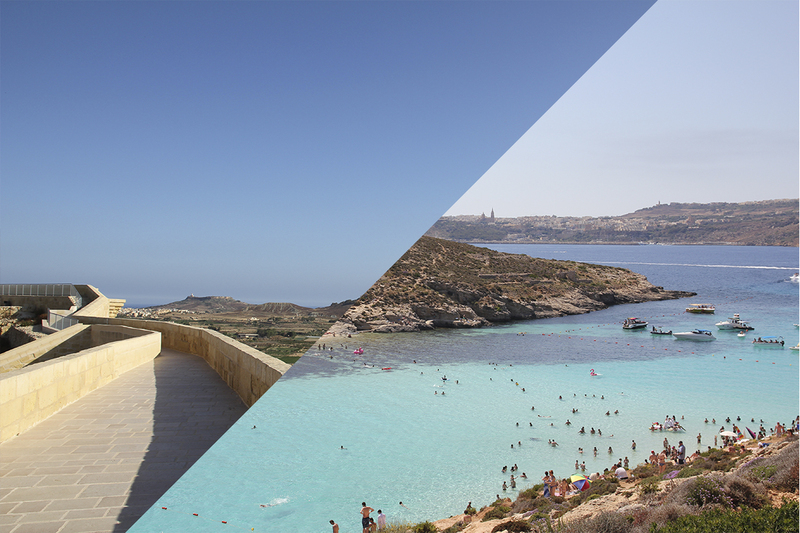 Enjoy the holidays with your own motor boat and discover Malta´s coast, the island of Gozo and the bays (coves), such as the Blue Lagoon. 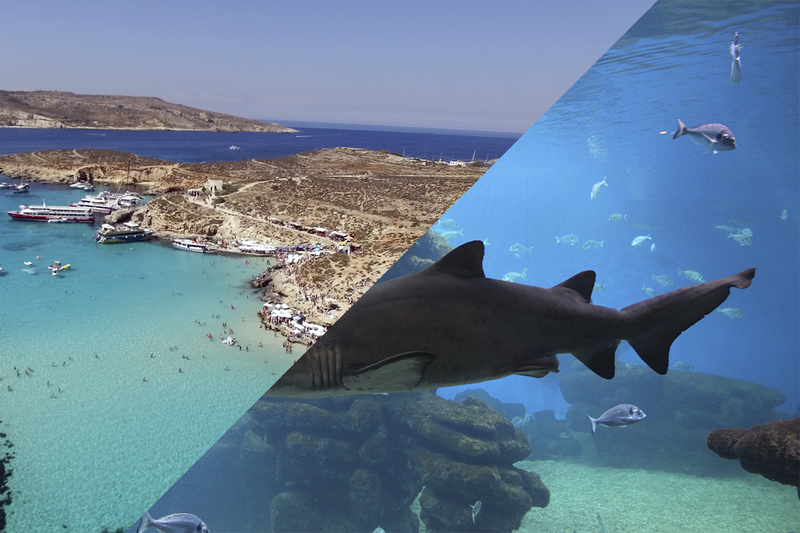 If you want to explore the islands around Malta, Gozo and Comino from the sea, you can do this best with your own boat expedition. 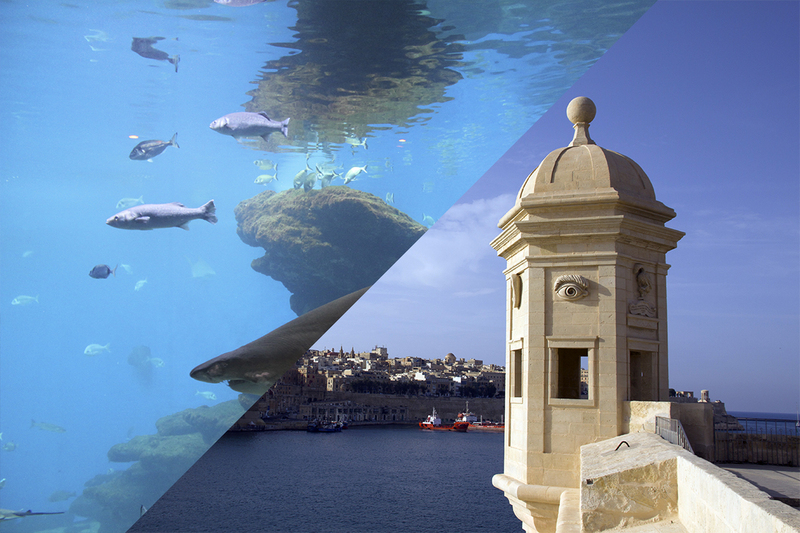 Visit remote coastlines, inaccessible bays (coves) from inland, get a new perspective of the Maltese islands and enjoy the time at sea - and, of course, swimming in the sea. 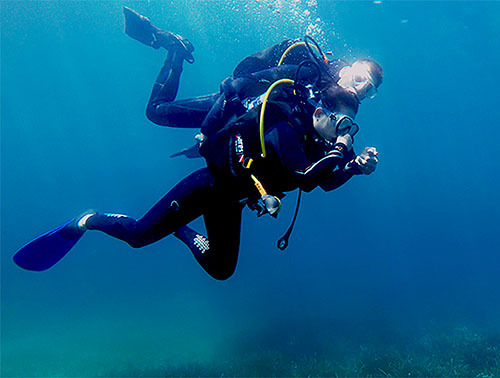 Or, explore the underwater world, while snorkeling. 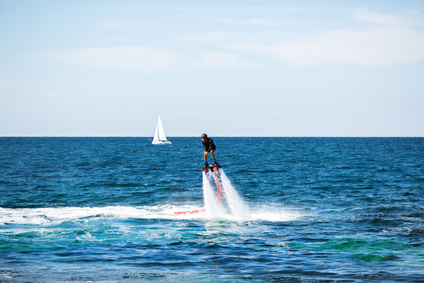 It will certainly be a highlight of your holiday. 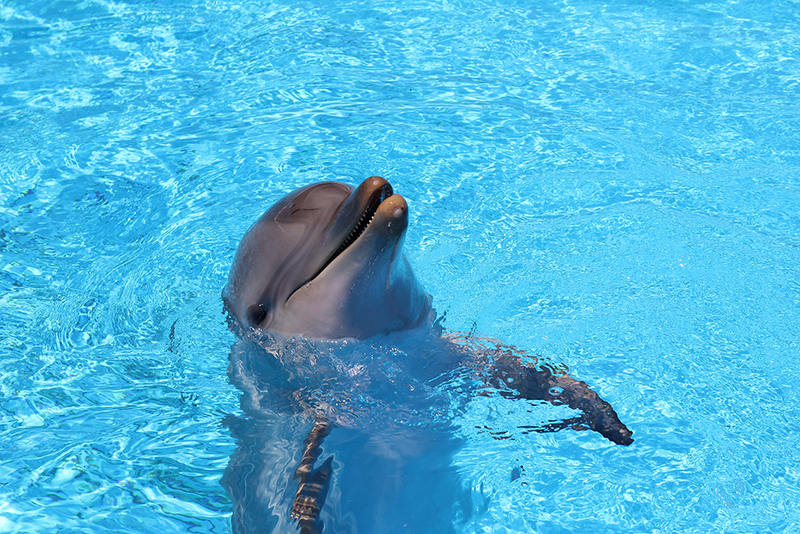 You do not need a specific permit to rent a boat. You can charter the boat without a boating license. The Great Harbour at Valletta can be reached in about 15 minutes from the starting point. 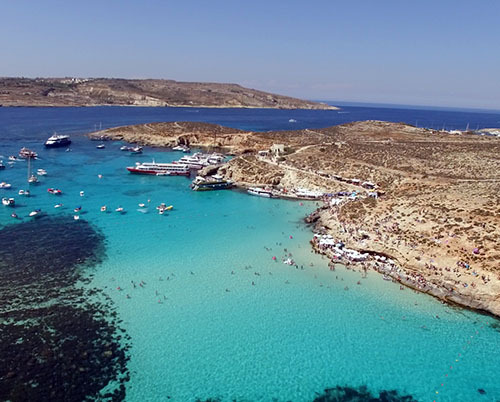 The Blue Lagoon near Comino (a small uninhabited island between Malta and Gozo) can be reached in about 45 minutes from the starting point. Here is also the Blue Lagoon and many other very beautiful lagoons. 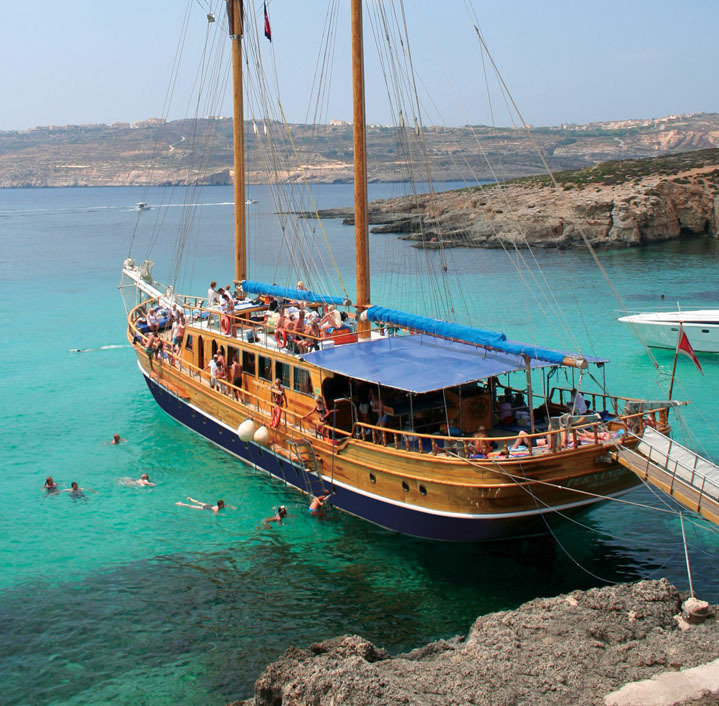 From Mellieha Bay you can boat around Comino (about 30 minutes), the Blue Lagoon (about 40 minutes) and even to Gozo (about 50 - 70 minutes). You will receive on-site briefing. 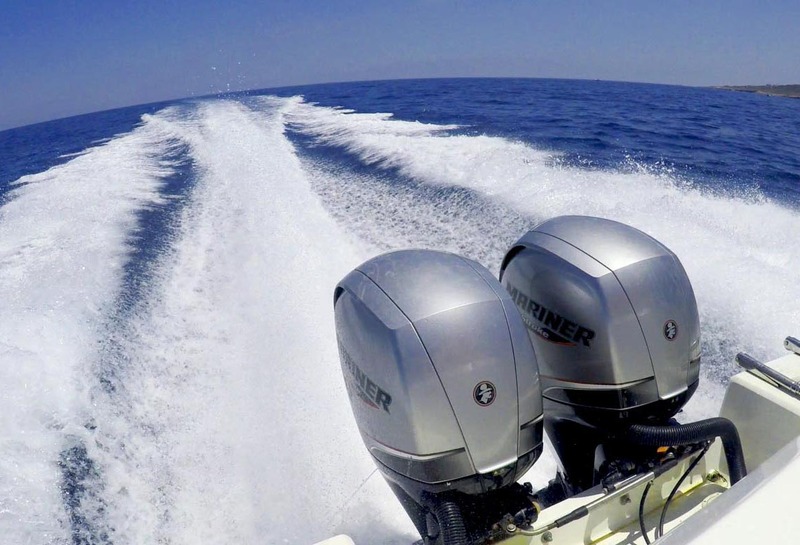 You can choose between Speed Boats & Power Ribs. In both classes, there are different sizes, ranging between 4 - 8 persons, each. 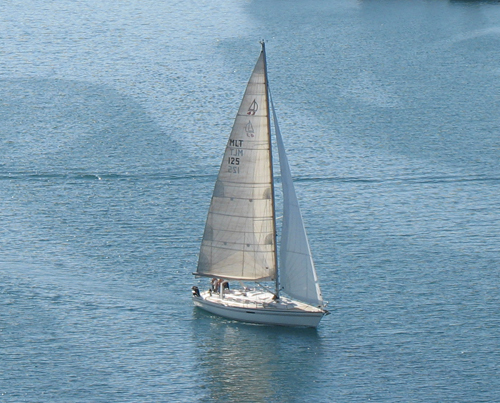 In addition, both classes are motor boats (without paddles, sails or similar), similar to recreational craft. 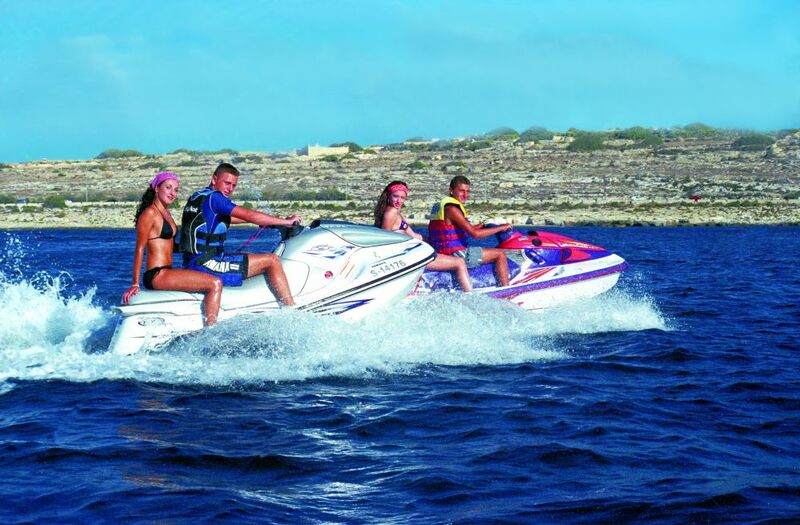 For groups of 10 - 500 persons, we offer larger boats, or even boats for rent. 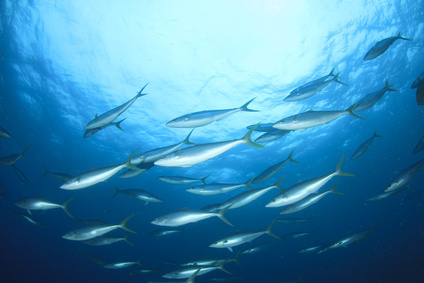 However, these must be booked with a skipper (boat-guiding staff). 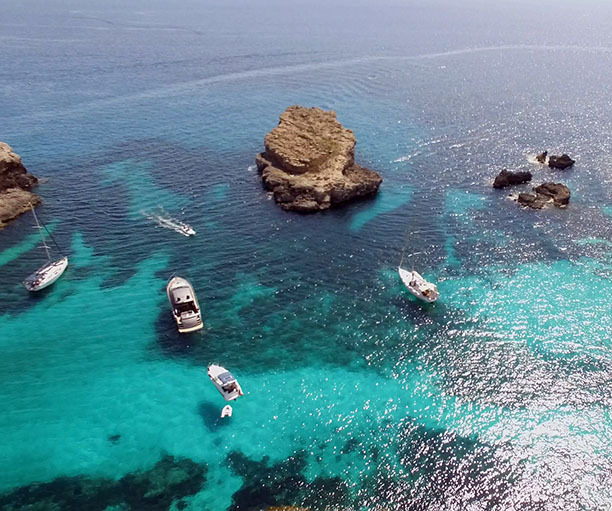 If you would like to rent or book a larger boat, we will be glad to advise you. 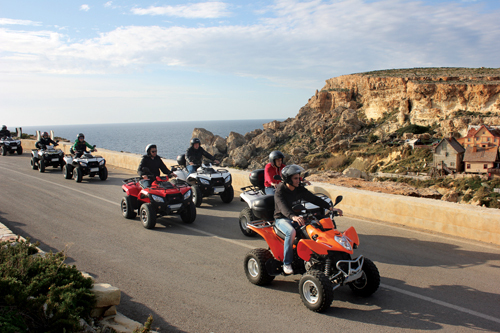 Depending on the duration of the rental, you can take the boats as far as Gozo or even Comino. You can rent the boats for 3.5 or 7 hours. 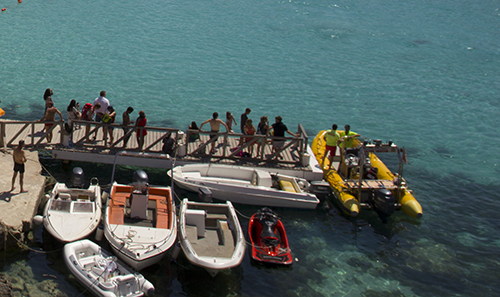 You will receive on-site briefing from the boat rental staff. The instructions must be strictly obeyed. 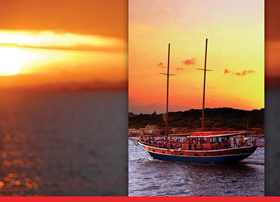 If you feel unsafe with the boat itself, you can also book a skipper (boat guide). He will then accompany you and take you to where you wish to go (optional). 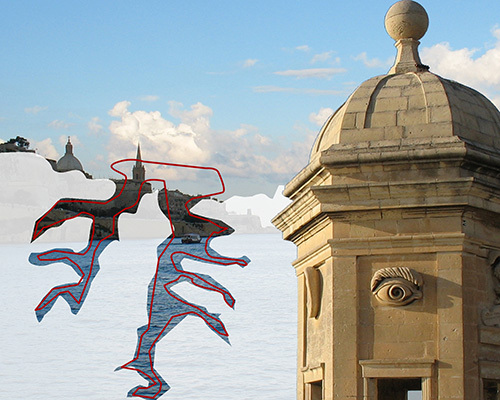 Starting point and endpoint is in St. Julian´s (Malta) or Mellieha (Malta). After booking, we will inform you of the exact starting point. If required, we will gladly organise the transportation from and to your accommodation facility. Petrol is not included - you get a full tank. The petrol consumption is calculated upon return. 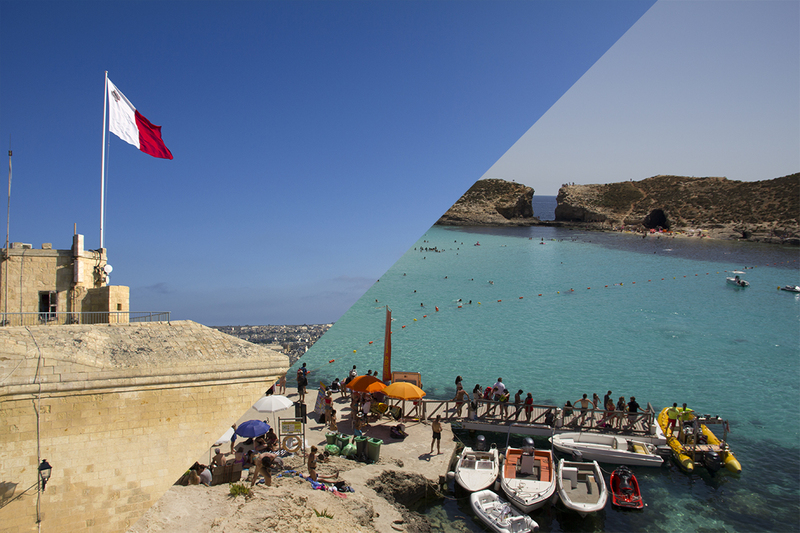 The cost of a journey from St. Julian´s to Comino and back is around EUR 60. Licence is not required for the boat rental. This means that you can rent the boats without a boating licence. 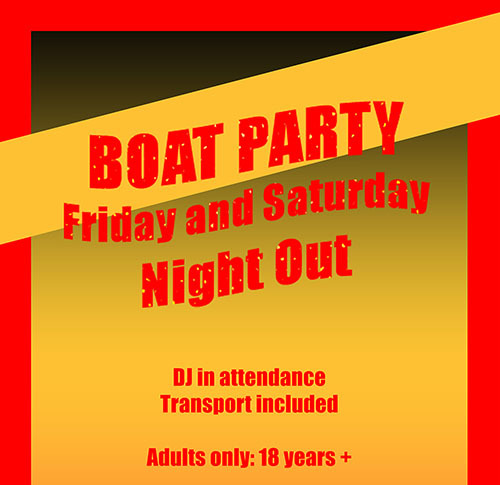 Participants must not be under the influence of alcohol or other narcotics (in which case you will not be allowed to operate the boat, and there will be no refund). You will receive on-site briefing. You must abide by the rules, otherwise the boat will be taken from you. In this case there is no refund. Please note that these are not party boats for rental. 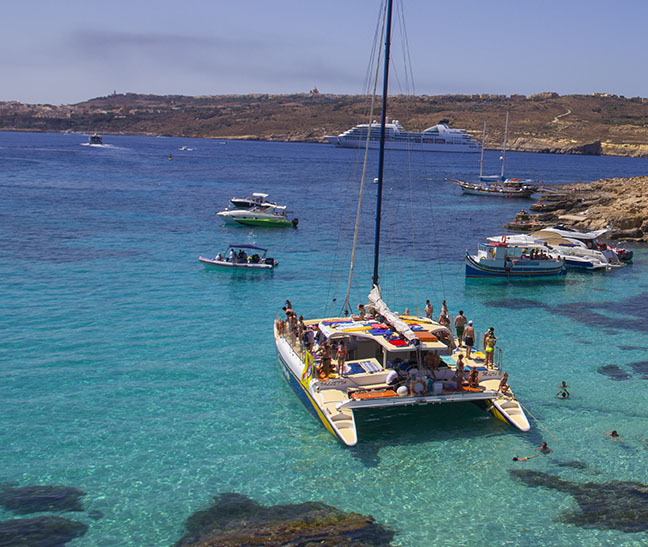 A deposit of Euro 200 per boat (to be paid on the spot / cash or by credit card) is required.